Viral marketing services for Facebook, YouTube, Vevo, Instagram videos. 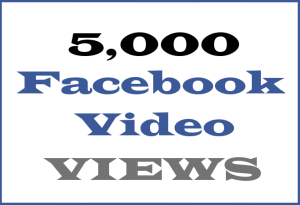 Video Views International. Probably the world's best viral marketing agency. Hip hop video promotion generates real interaction and viral spread in online rap fan communities, comments by appreciative hip hop artists, and much more. 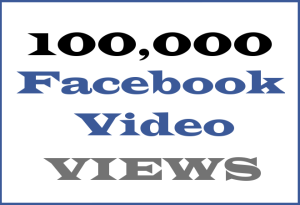 Buy safe YouTube views with guaranteed Likes and engagement included in the price. 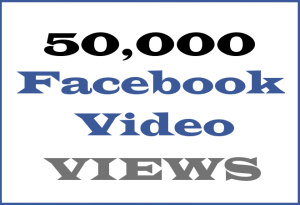 We’ve led the way in genuine high-retention YouTube views since we began our viral marketing services agency all those years ago. An additional service is available for discussion and negotiable payment, best-suited to companies and organisations seeking success on YouTube requiring a number of videos to be optimised. Our team is small but highly specialised and can handle multiple sizable projects at any time. Every day we see videos that would be so much more successful if they just had a better Title, or the right key words in the Description, a more engaging or optimised script, or just a better copy strategy in general. This is the century of words. Clear communication of messages, values and content is critical. We craft engaging multi-platform strategies and experiences for success and long-term dominance in rich media. Behaviourally sound, extraordinarily engaging, sales-driving output.